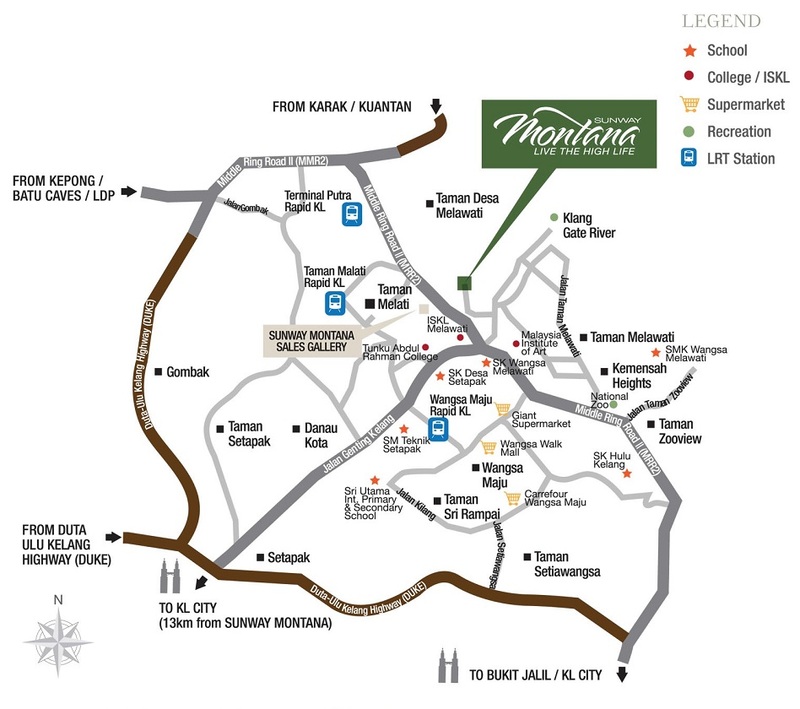 Sunway Montana @ Desa Melawati, a prestigious freehold ,landed, and gated & guarded development tucked between the best of nature and KL city. 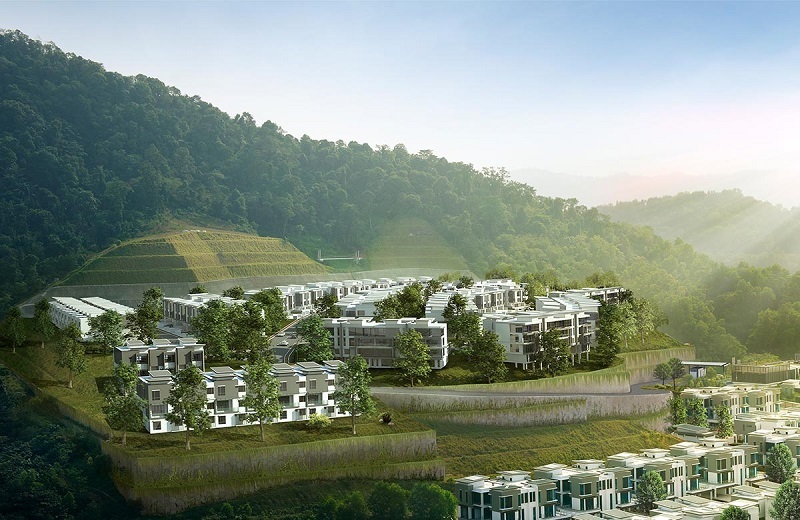 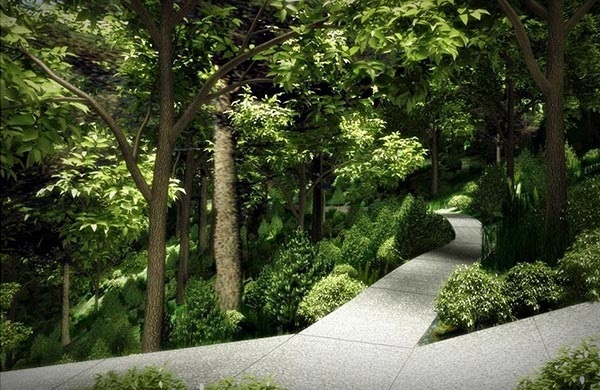 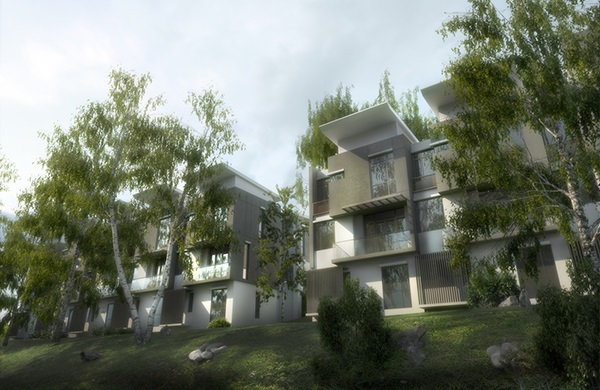 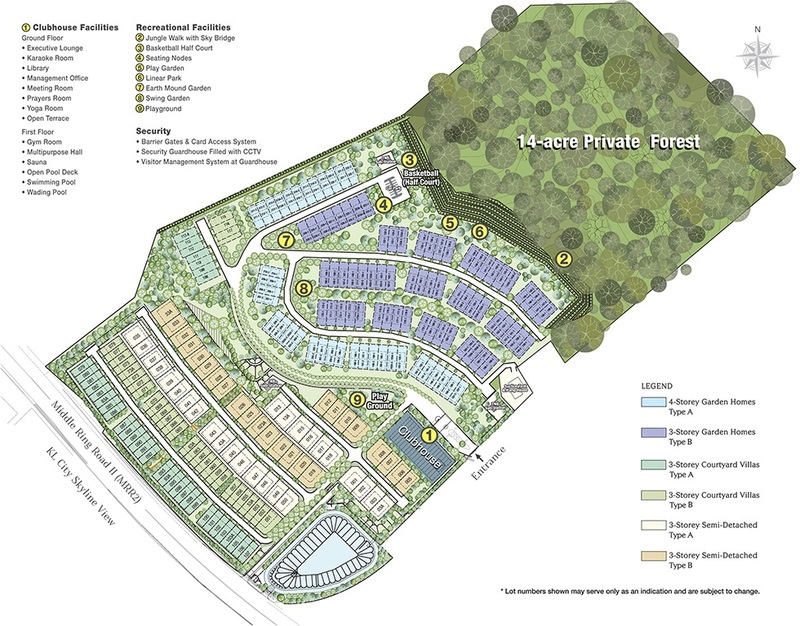 Meticulously-planned, the development is oriented along the natural contours of the hill; integrated harmoniously to its cascading terraces to gain full advantage of the hillside topography, allowing each home a picturesque view. 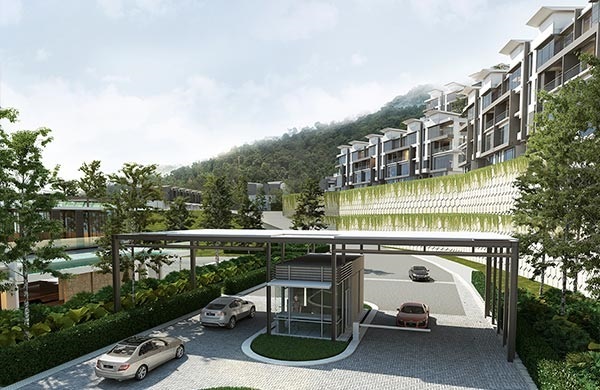 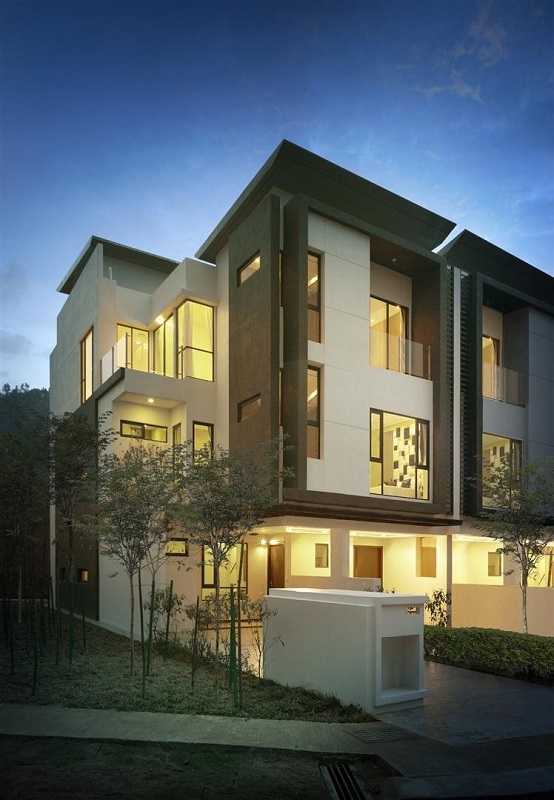 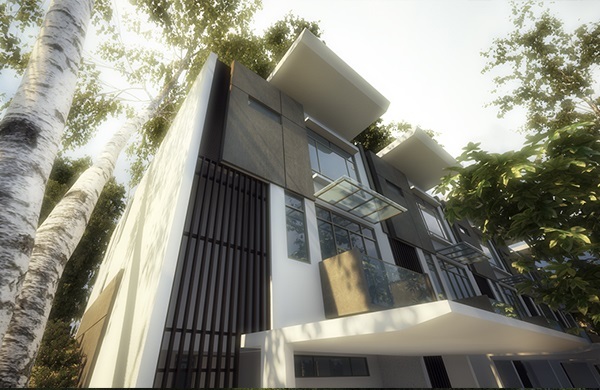 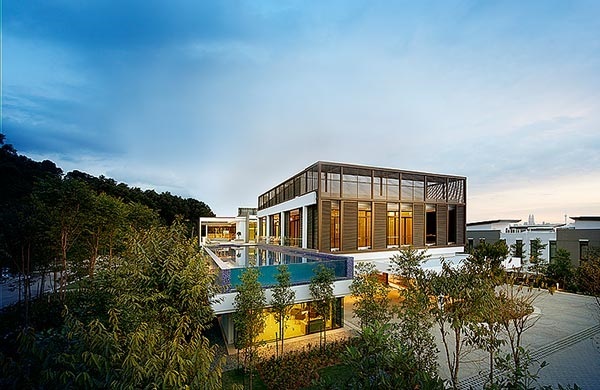 With a 14-acre private forest, a well-planned park-inspired environment, and LEEDS platinum award winning clubhouse, The Club, certified by the U.S. Green Building Council, worth RM 10 million embracing you right at your doorstep. 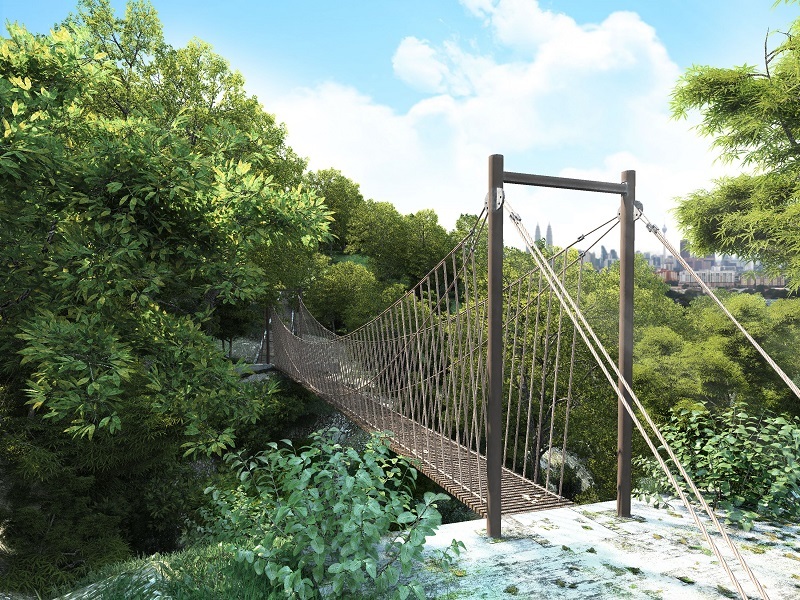 Take a stroll through the canopy Skywalk and be awed by a breathtaking view of the KL skyline. 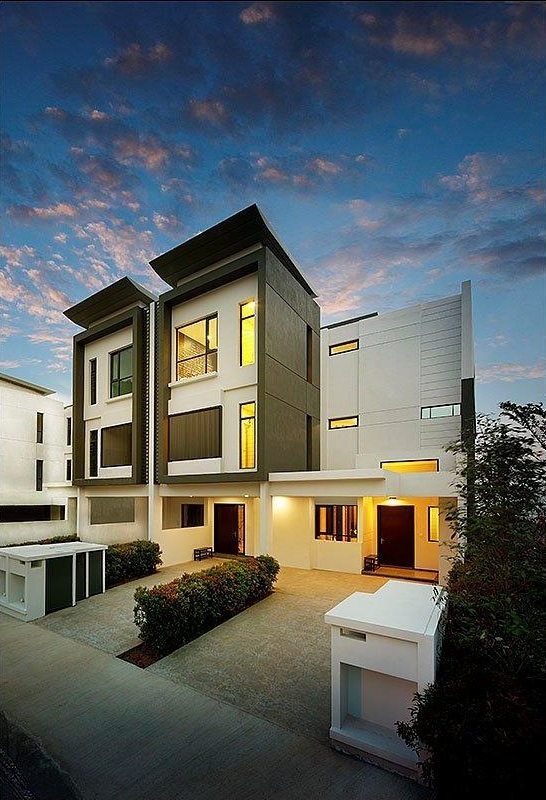 Indulge in a lifestyle of luxurious comfort a cut above the rest.